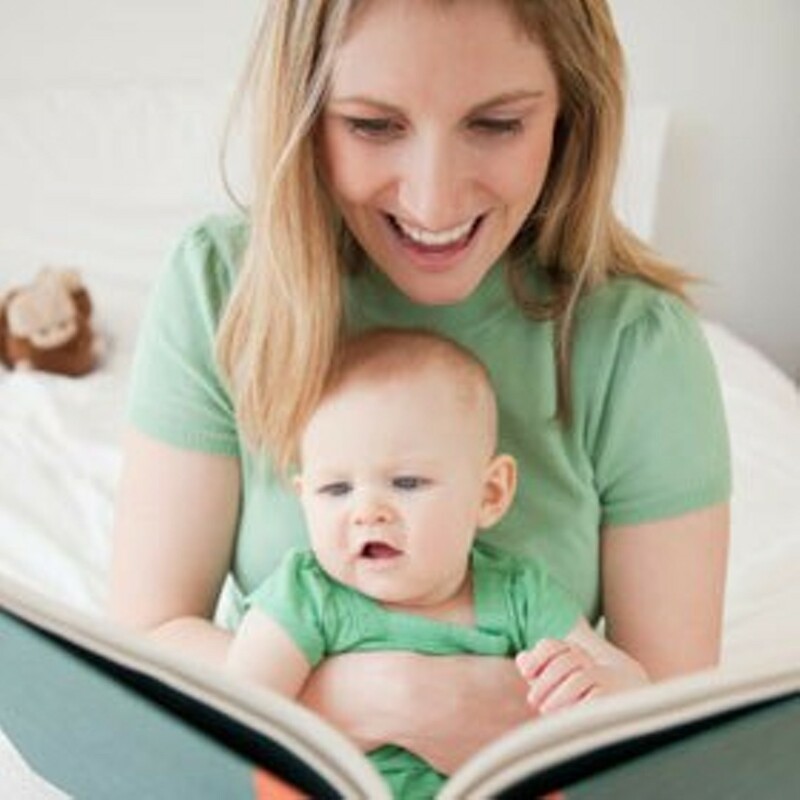 Enosburg Mommy & Me Story Hour | Enosburgh Public Library | Ongoing Story Times | Kids VT - small people, big ideas! Tykes listen to stories, sing songs and make cool crafts. Ages 3 and under.